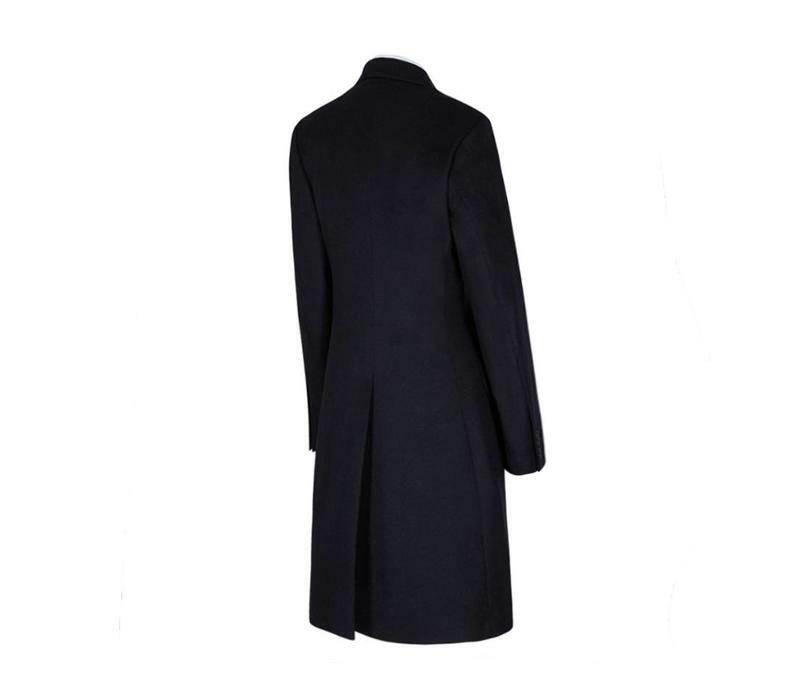 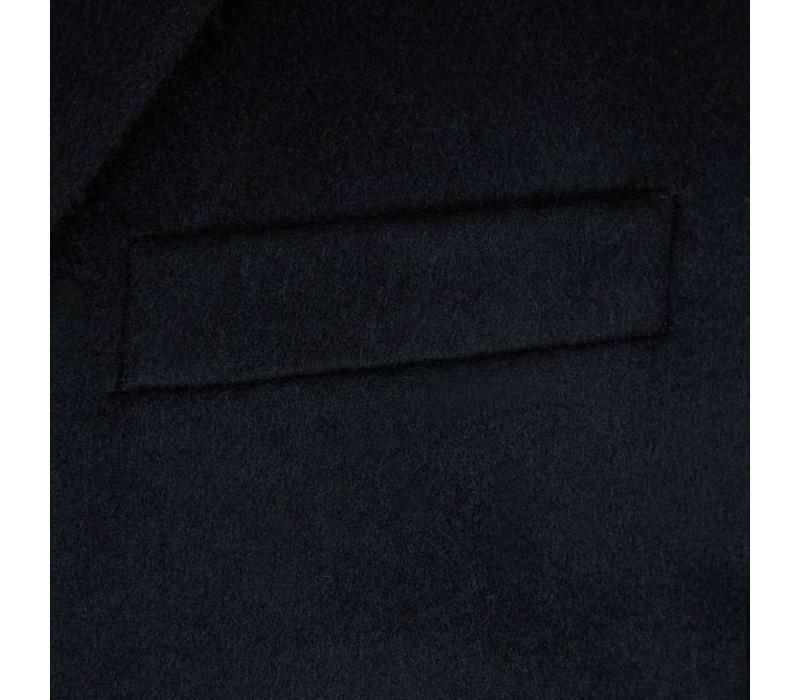 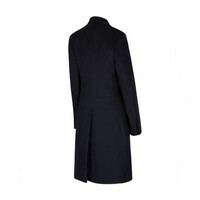 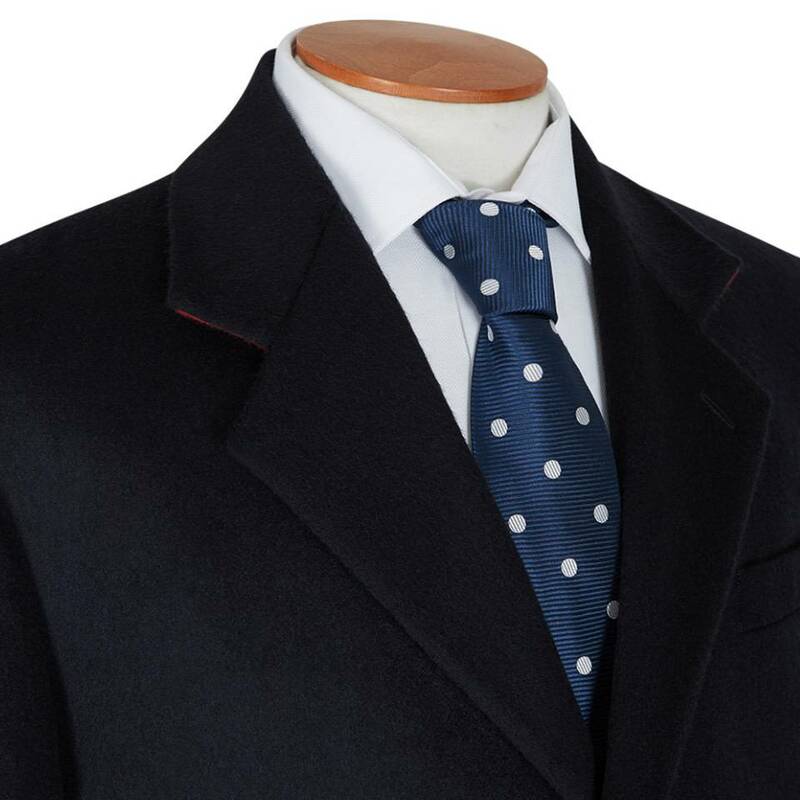 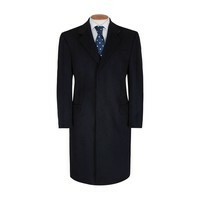 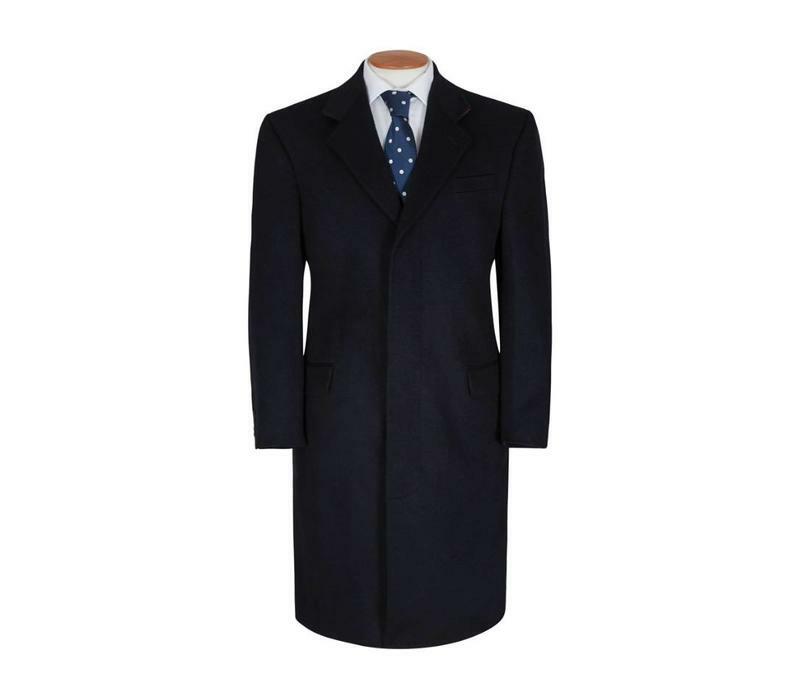 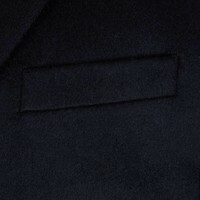 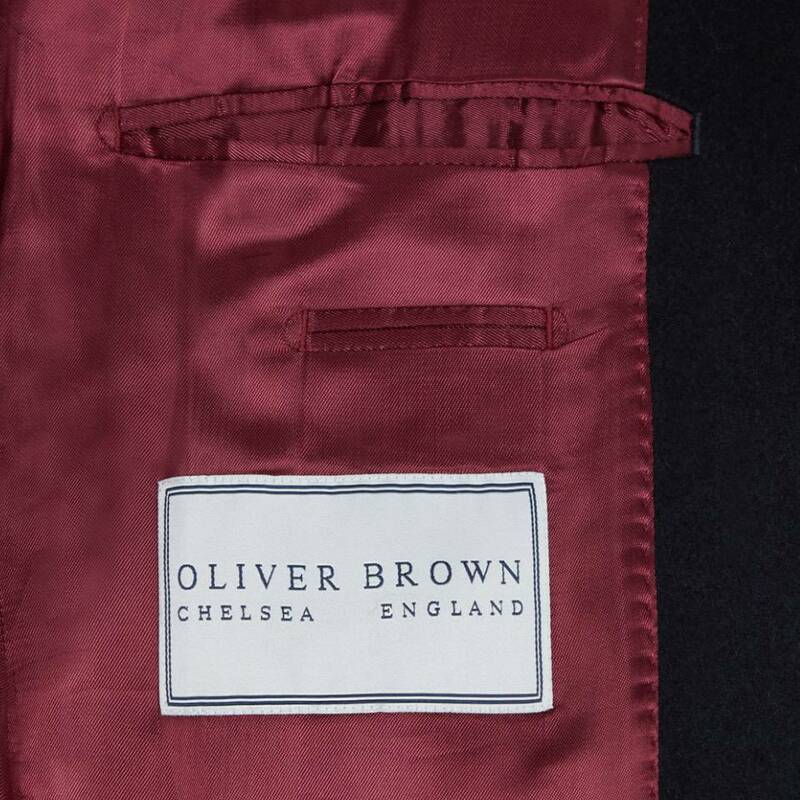 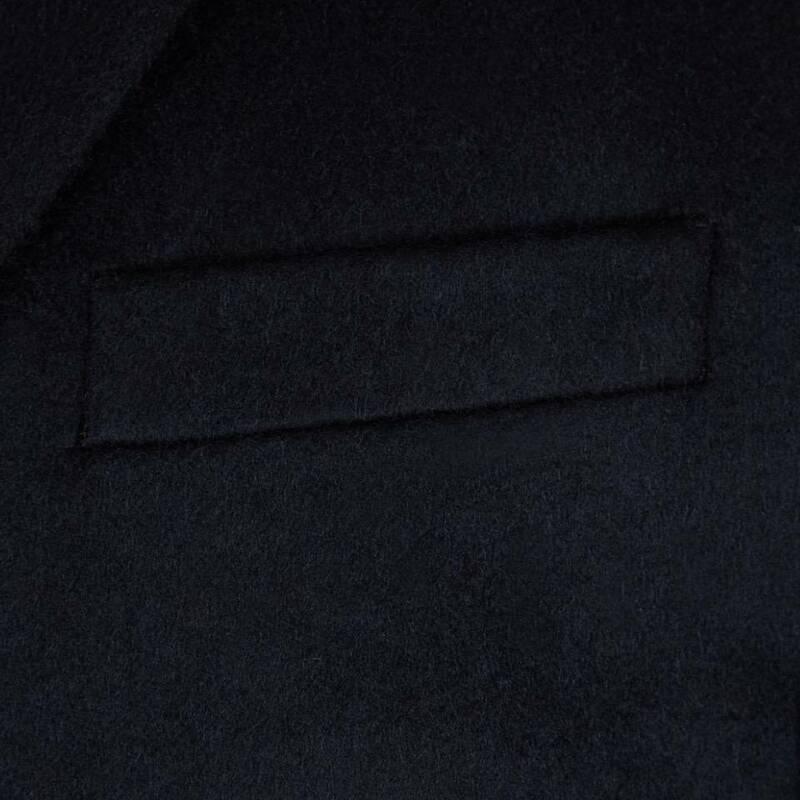 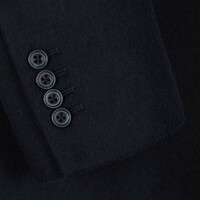 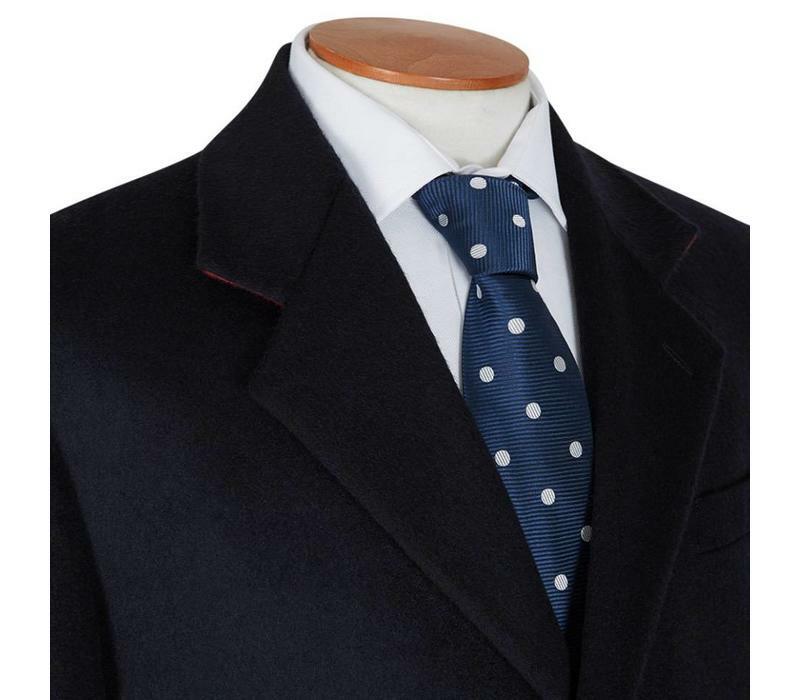 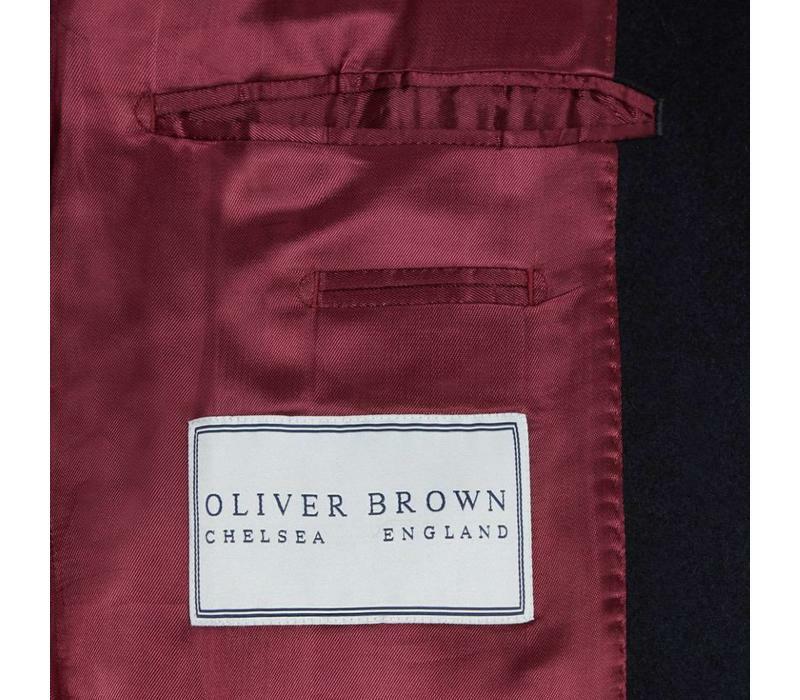 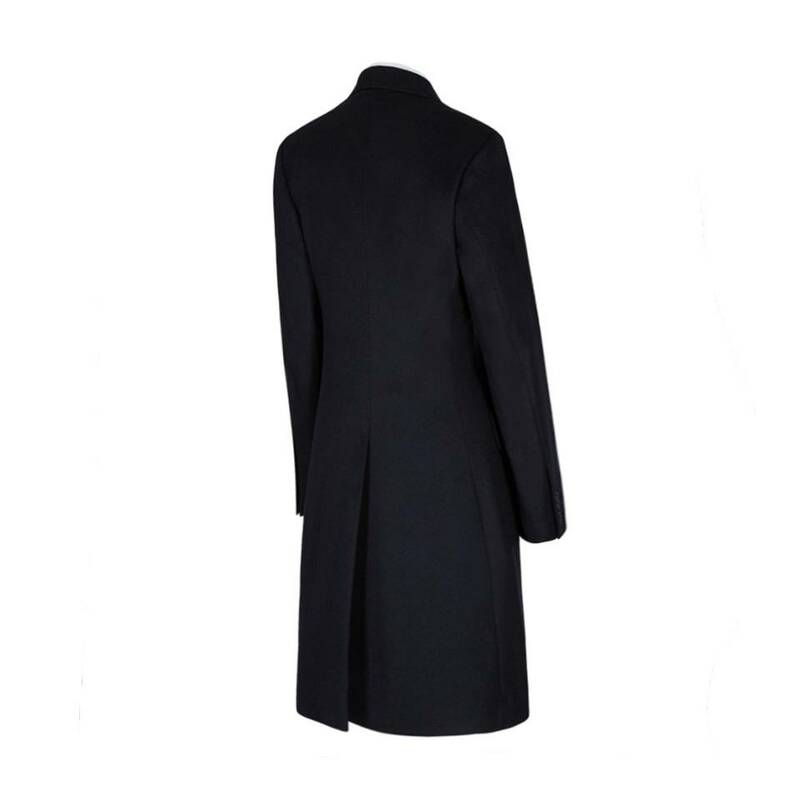 Oliver Brown cashmere overcoats are expertly crafted from pure cashmere, sourced in Yorkshire, England. 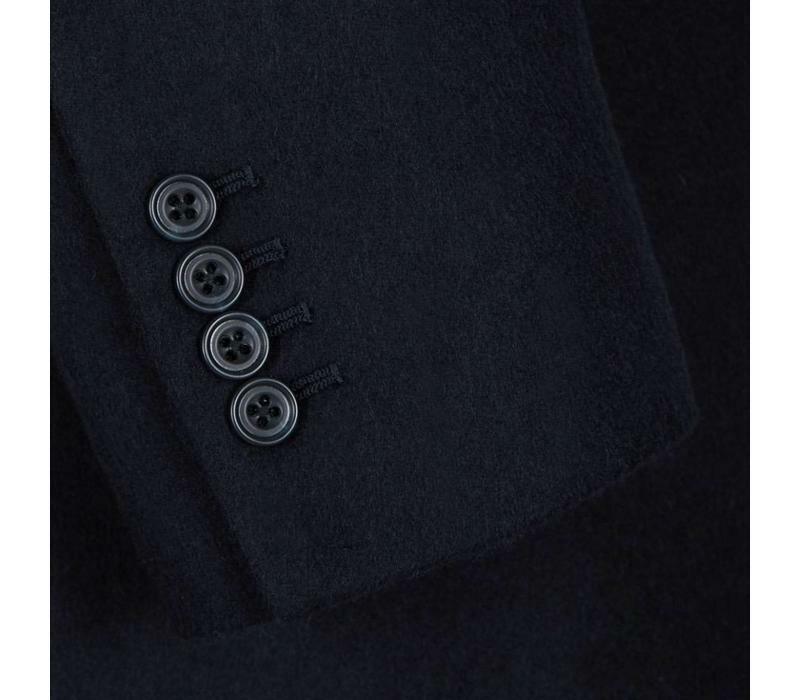 Impeccably smart, fully lined and designed with working cuffs and pockets, our cashmere overcoats feel luxuriously smooth and soft. 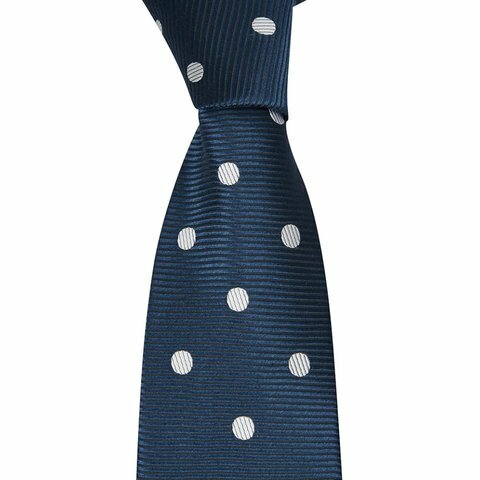 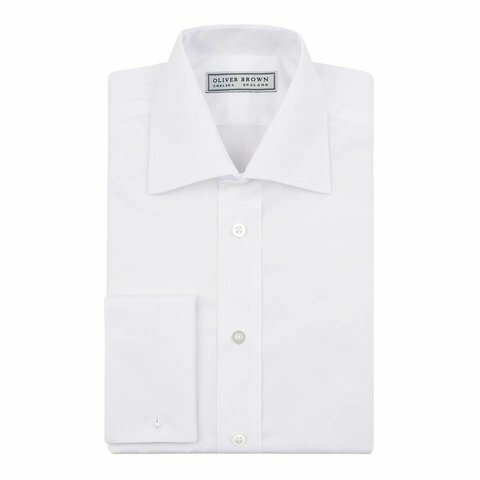 These traditional cut single-breasted styles are designed for a comfortable fit over a suit or bulky clothing. 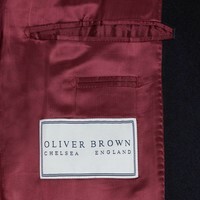 Most sizes are kept in stock and others are available Made To Order, please allow 6 to 8 weeks for delivery.